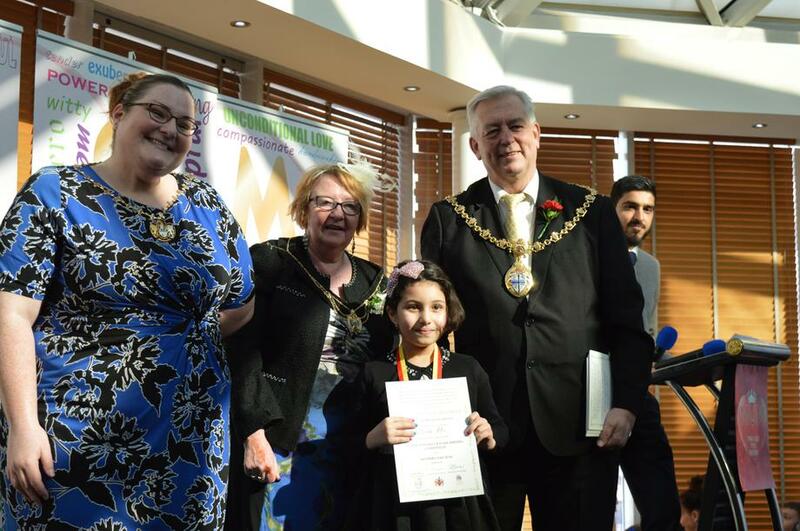 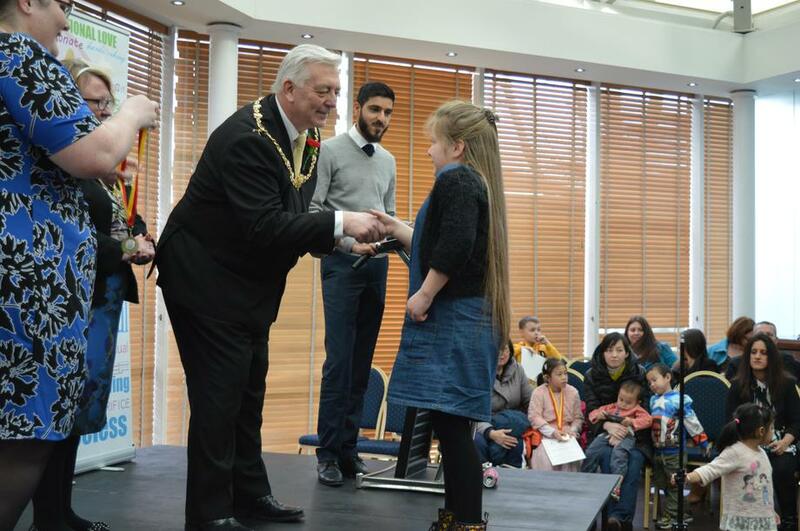 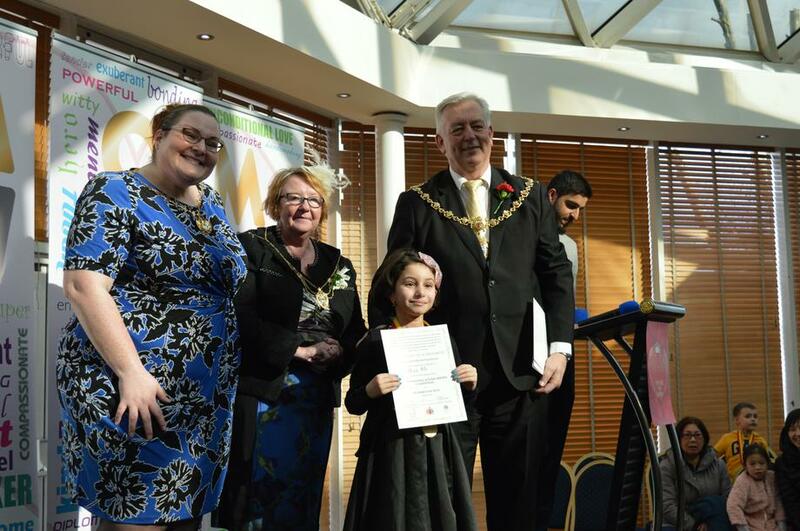 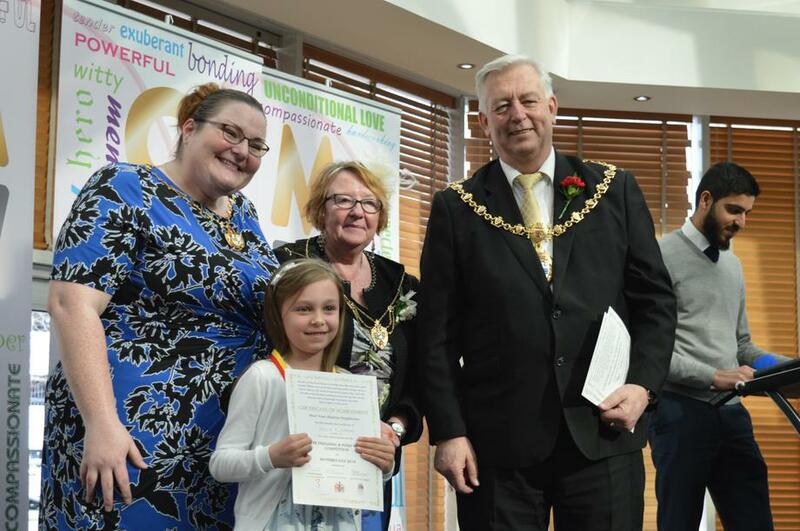 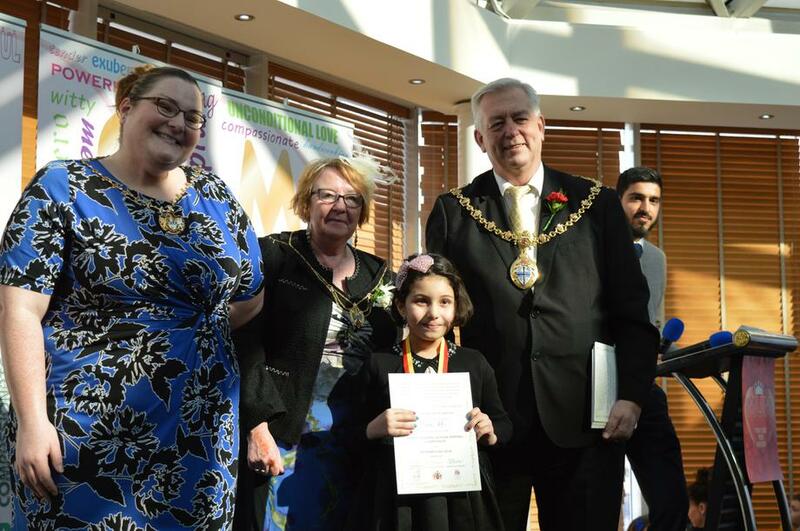 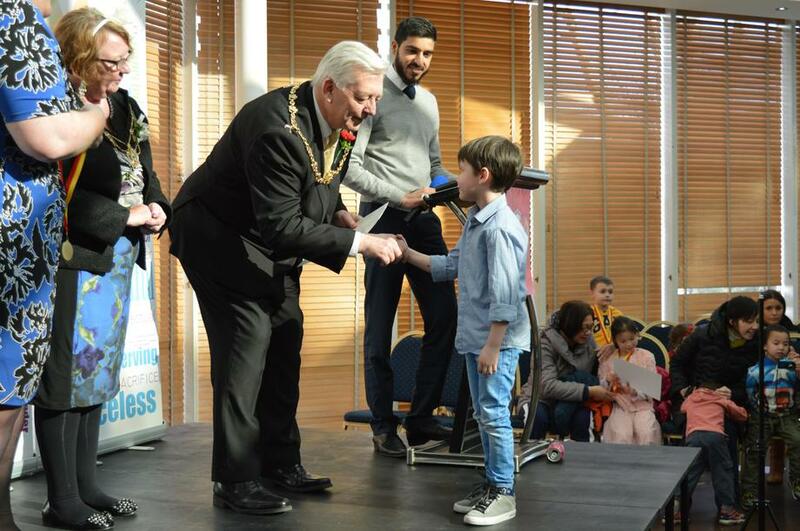 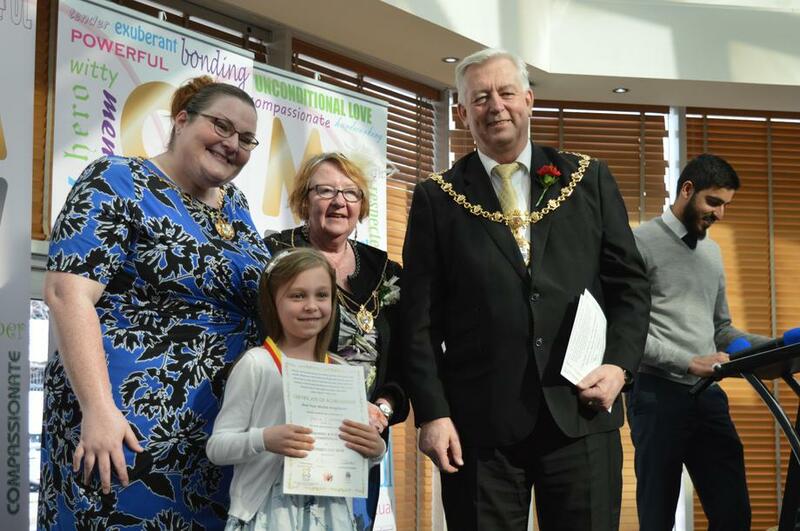 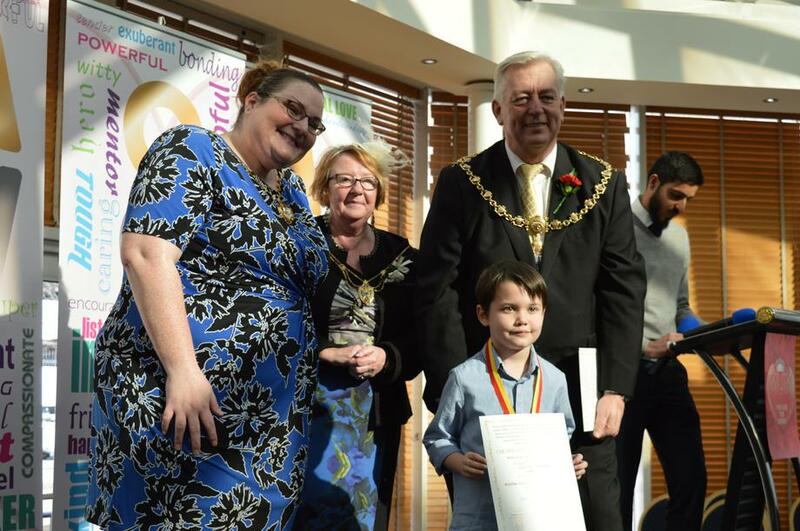 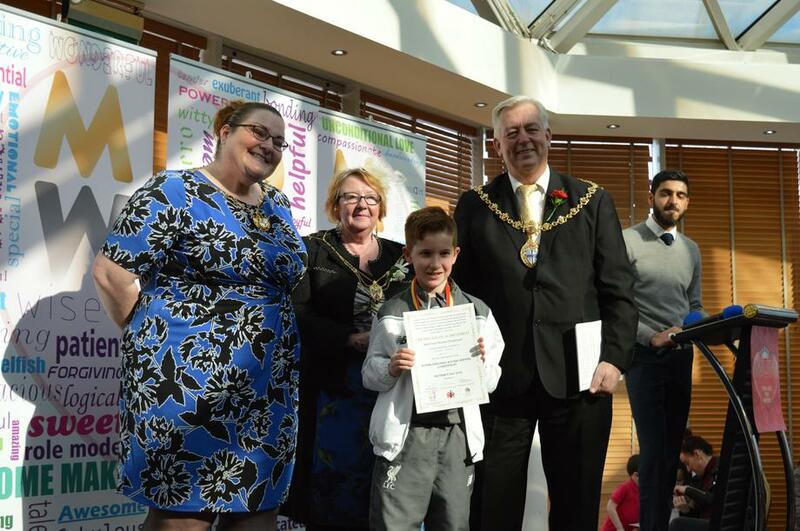 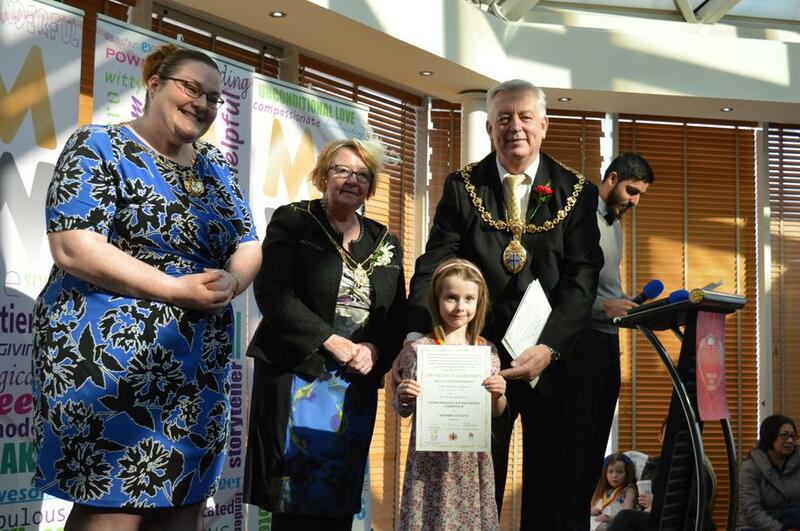 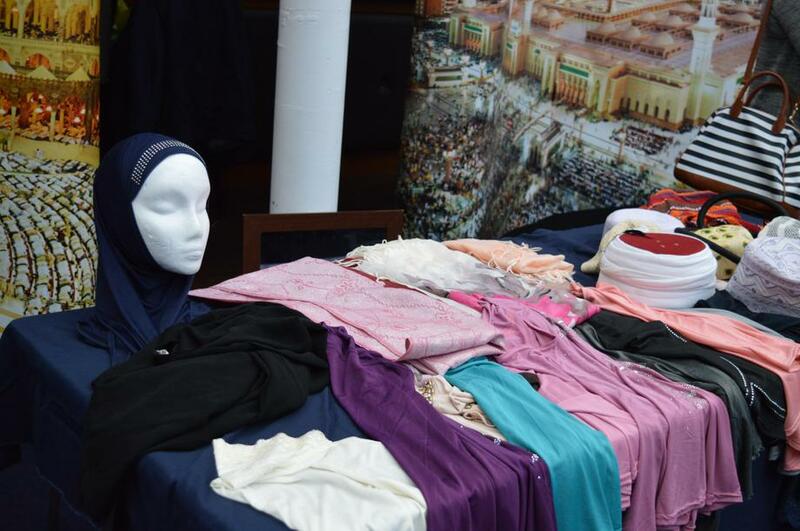 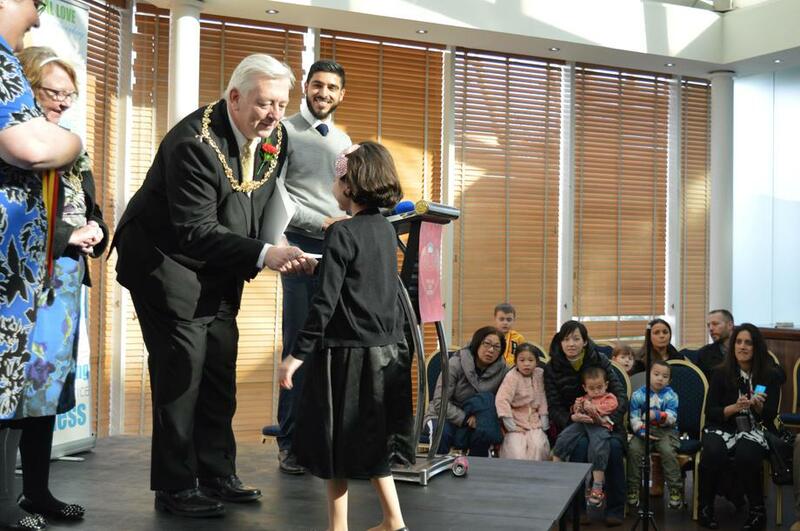 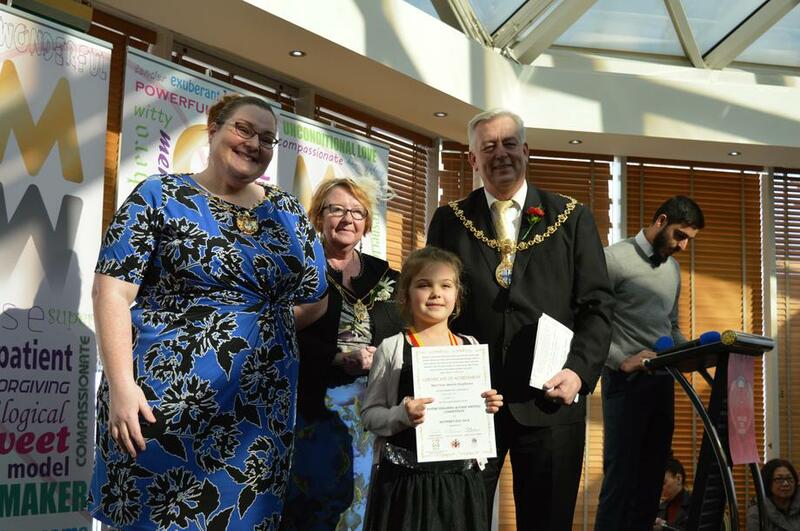 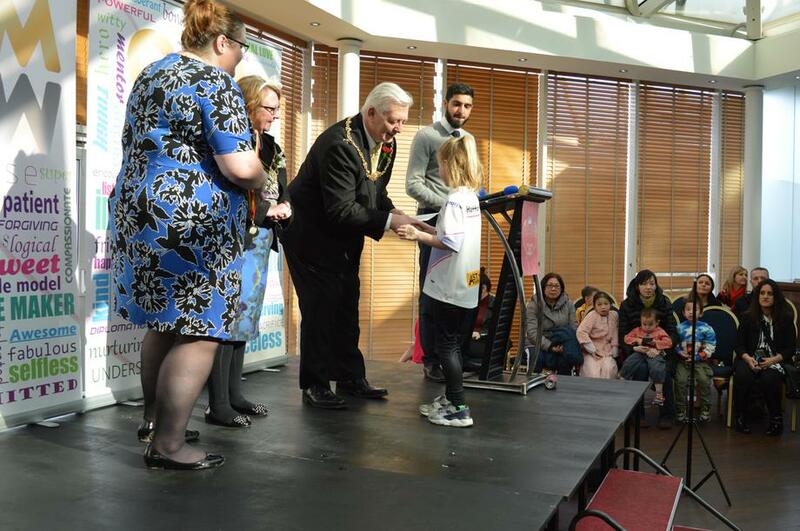 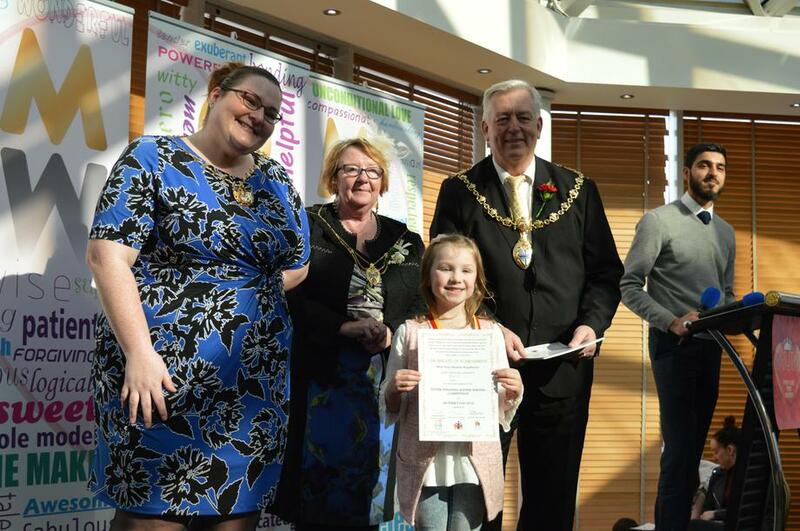 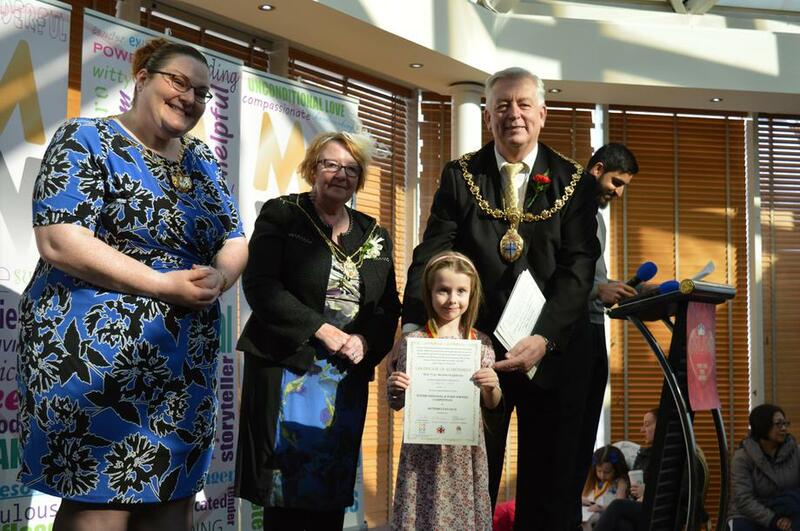 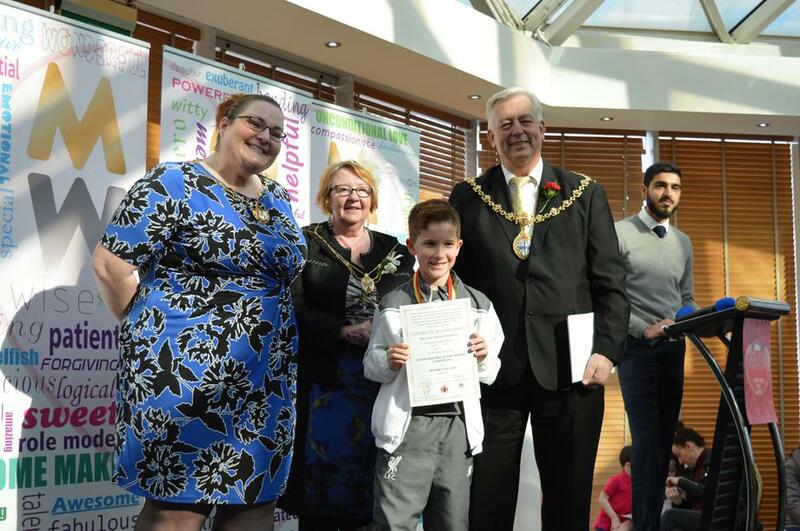 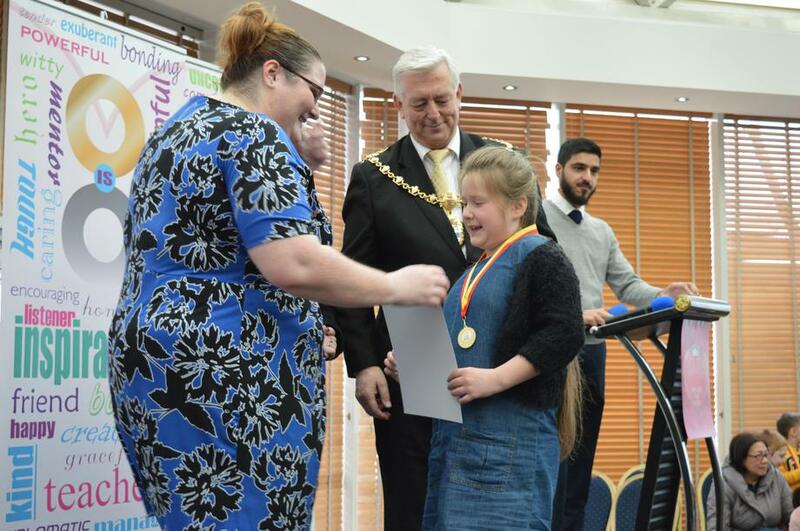 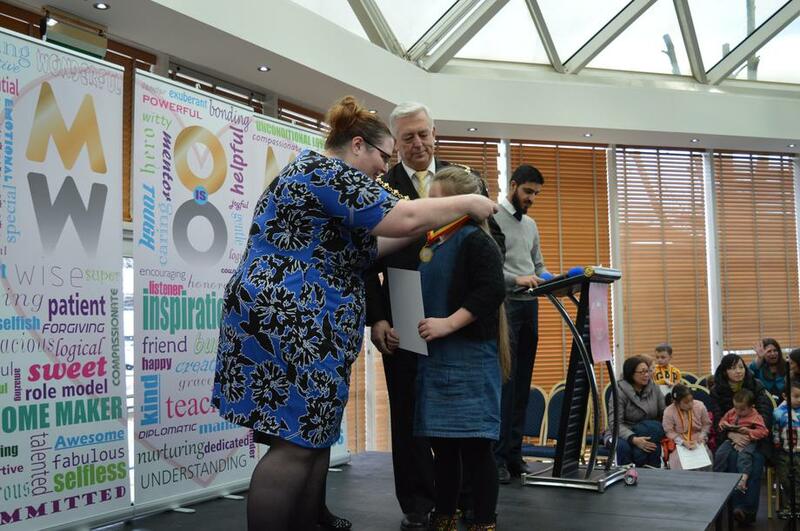 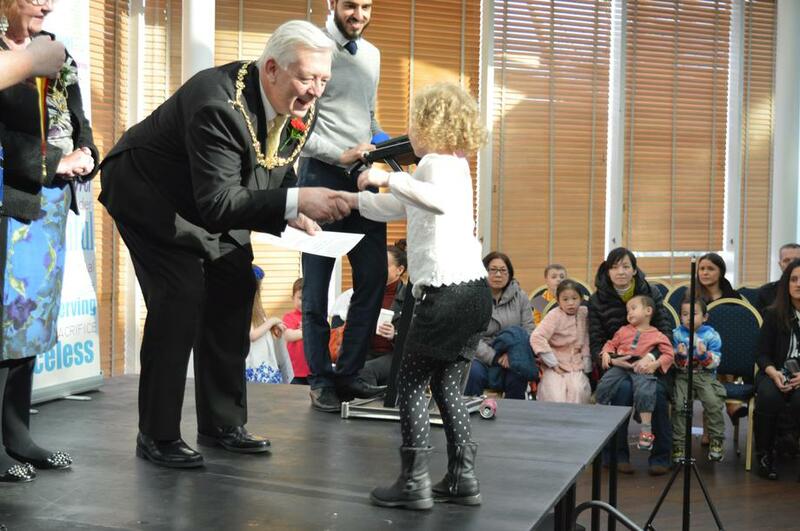 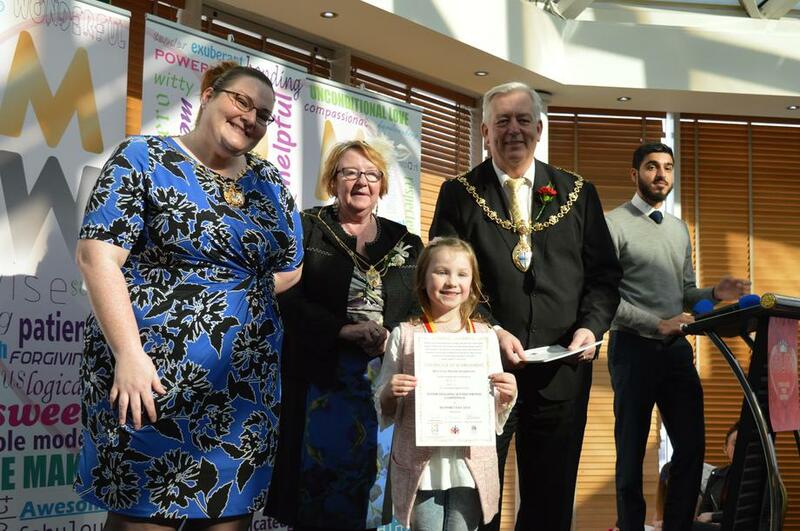 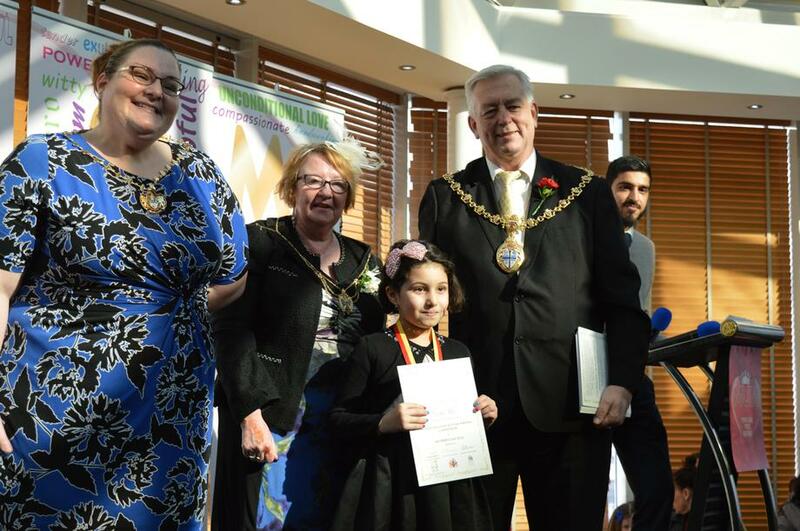 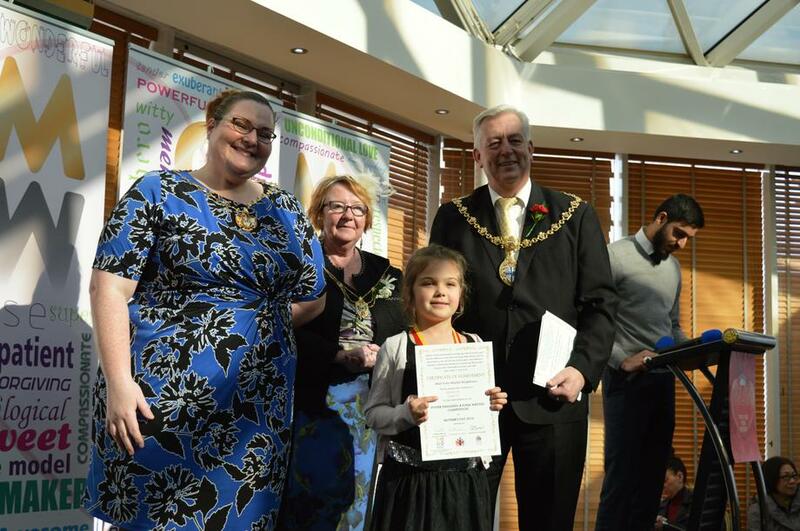 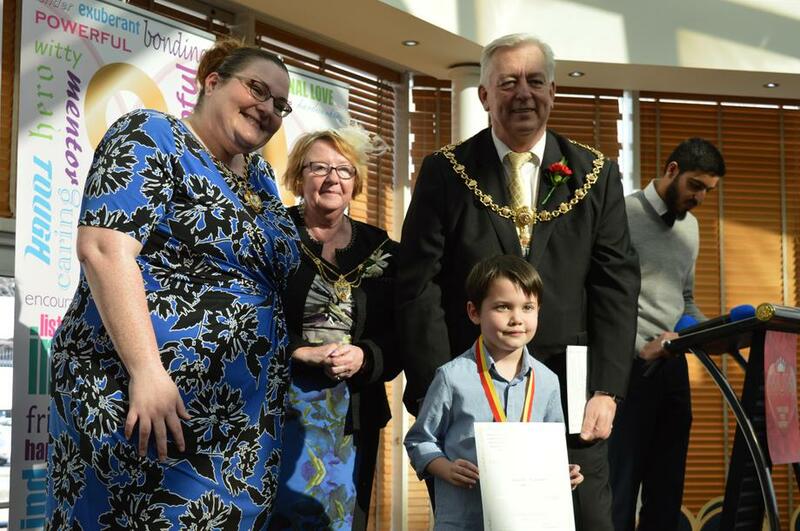 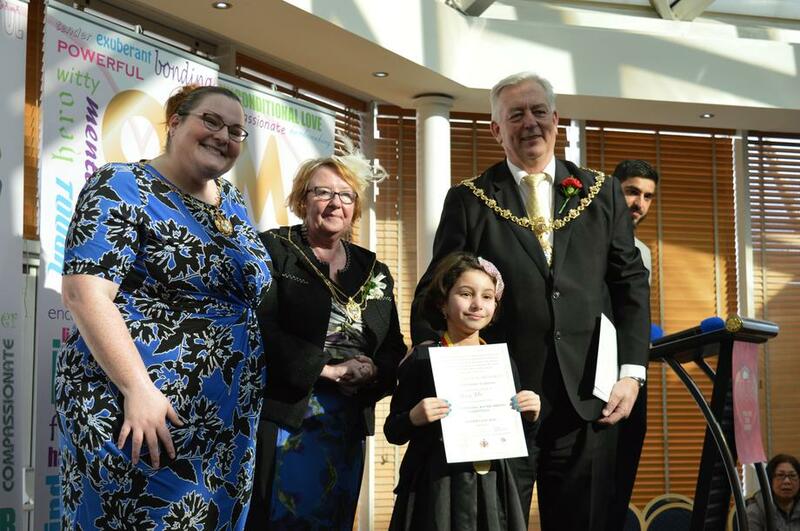 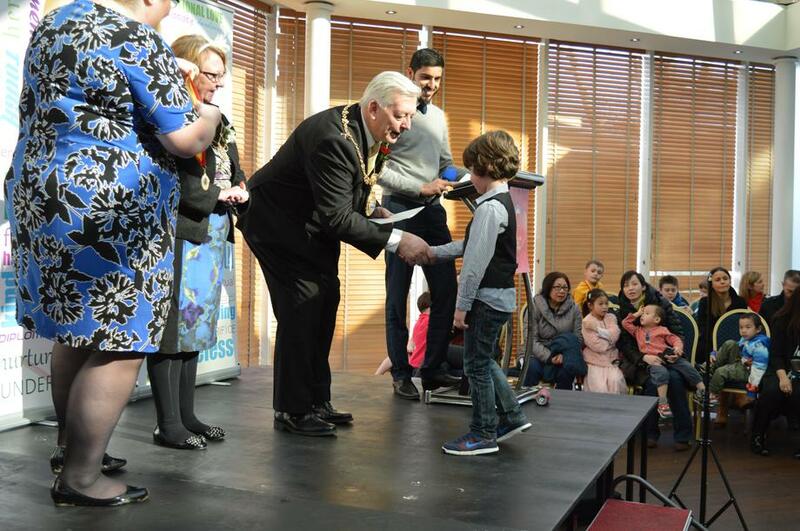 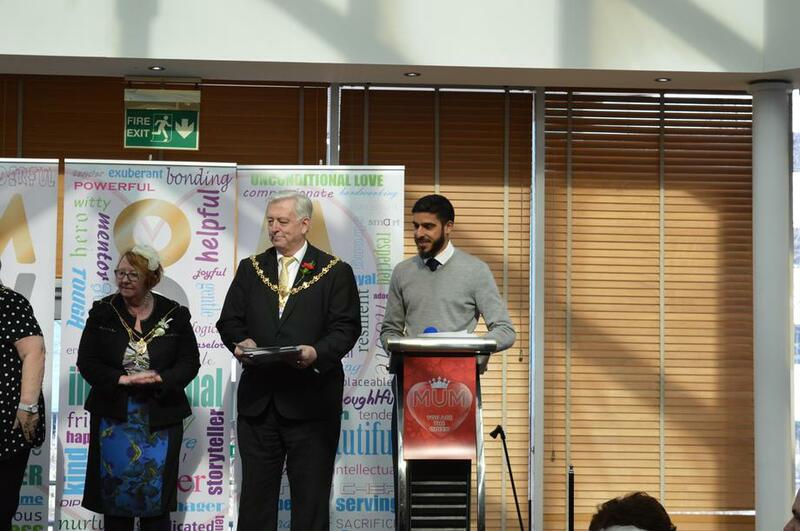 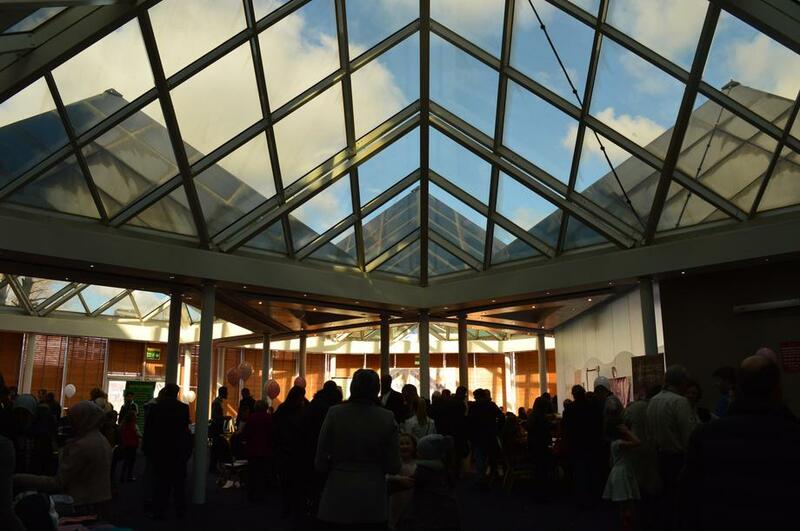 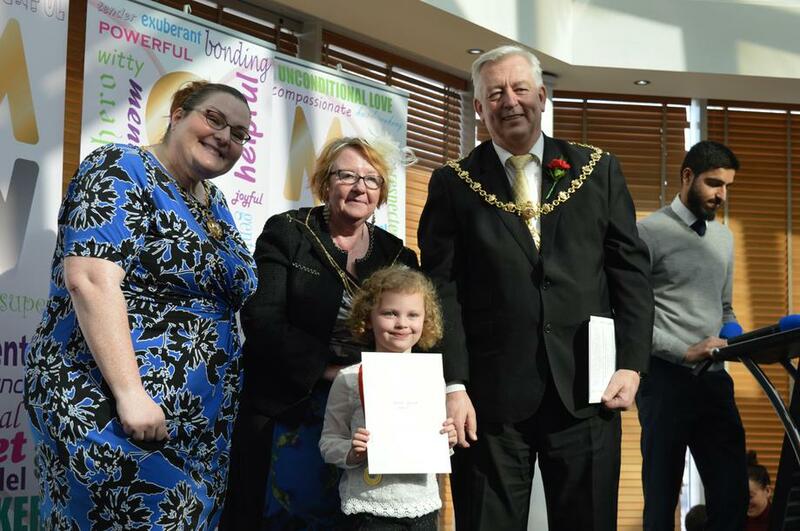 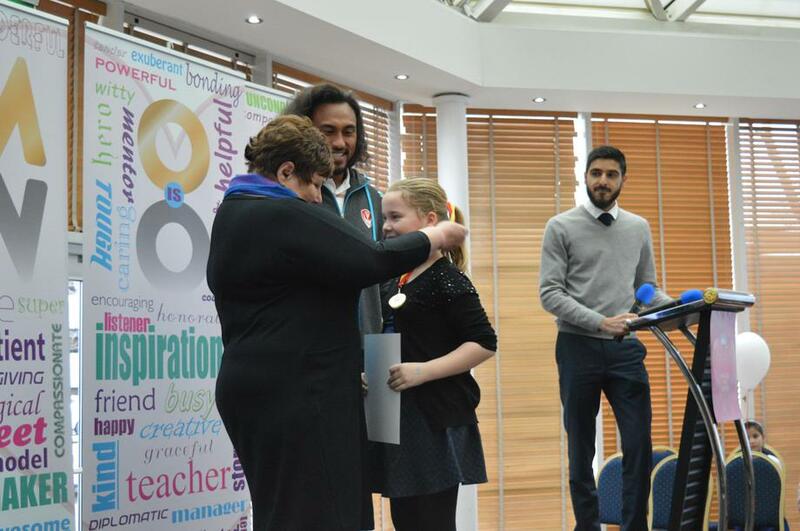 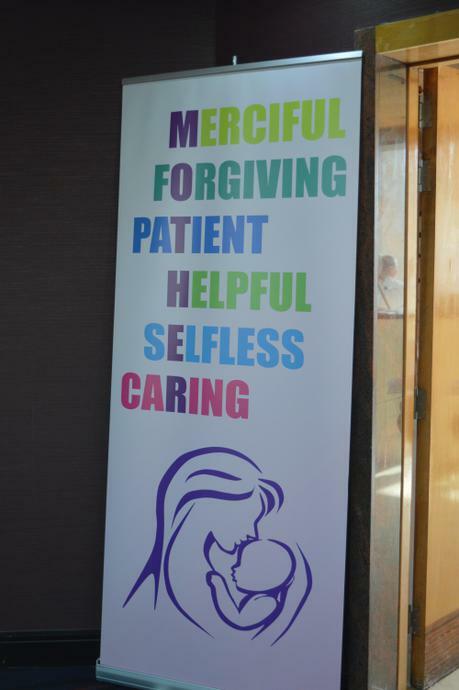 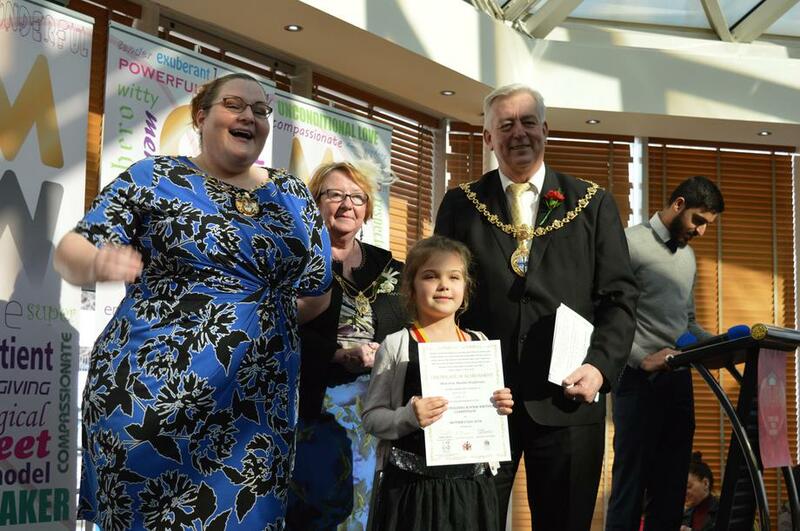 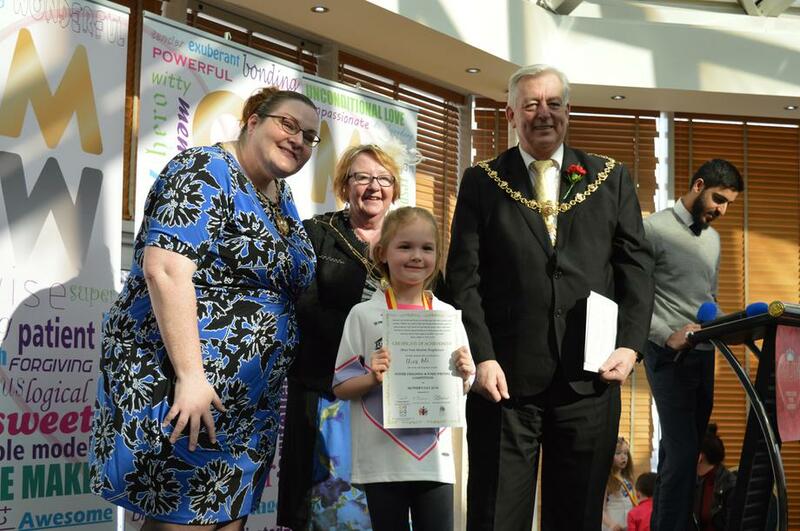 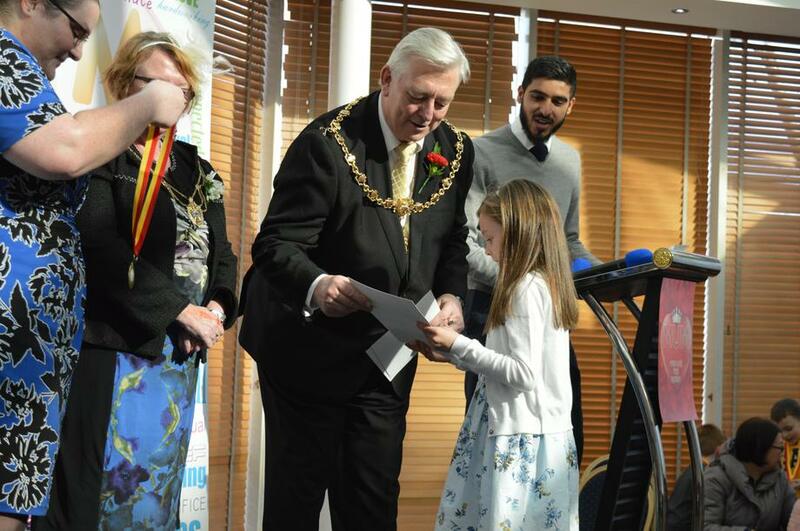 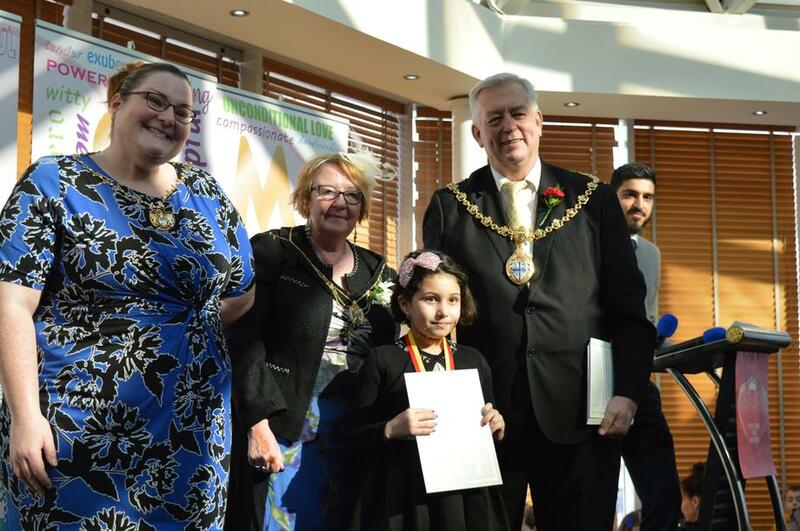 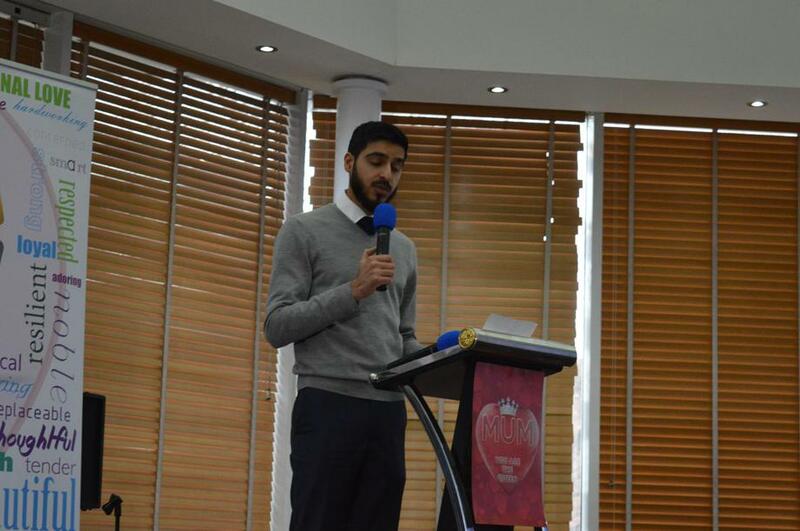 The winners of this year's Meet Your Muslim Neighbours Mothers Day Competition gathered at the Chalon Court Hotel to receive their medals and certificates. 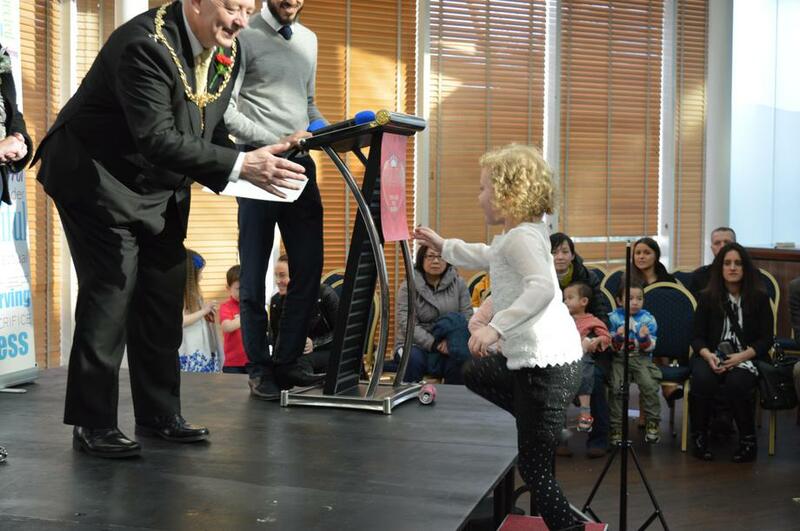 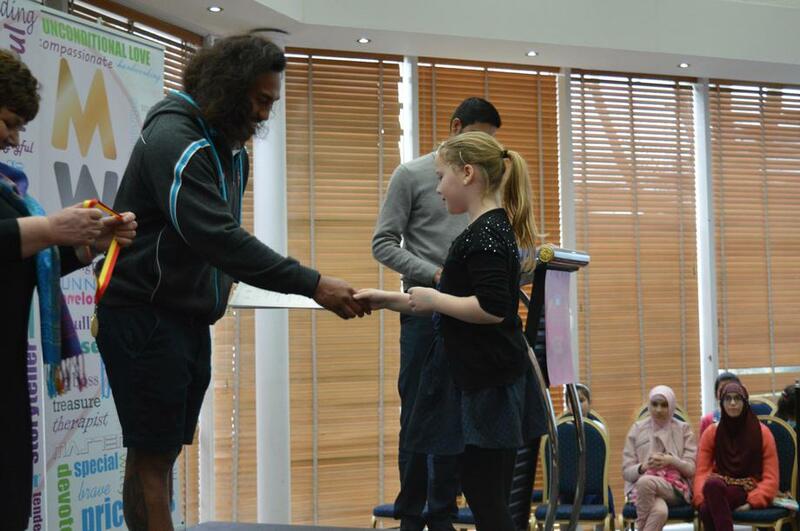 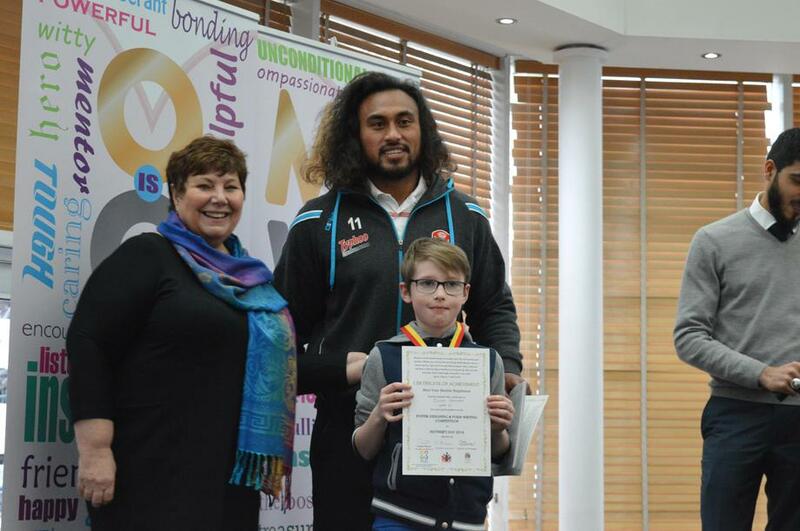 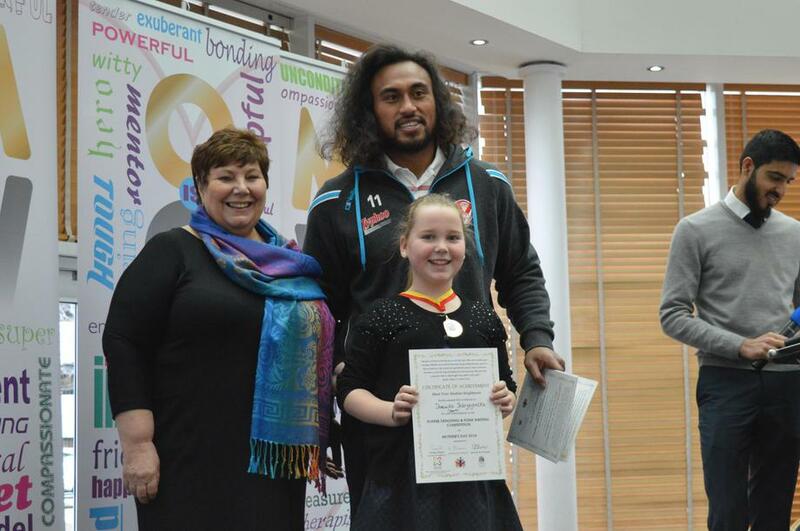 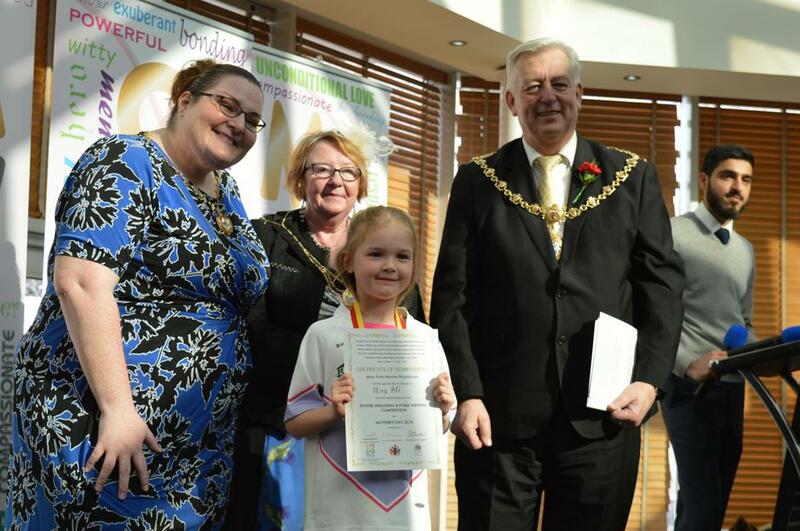 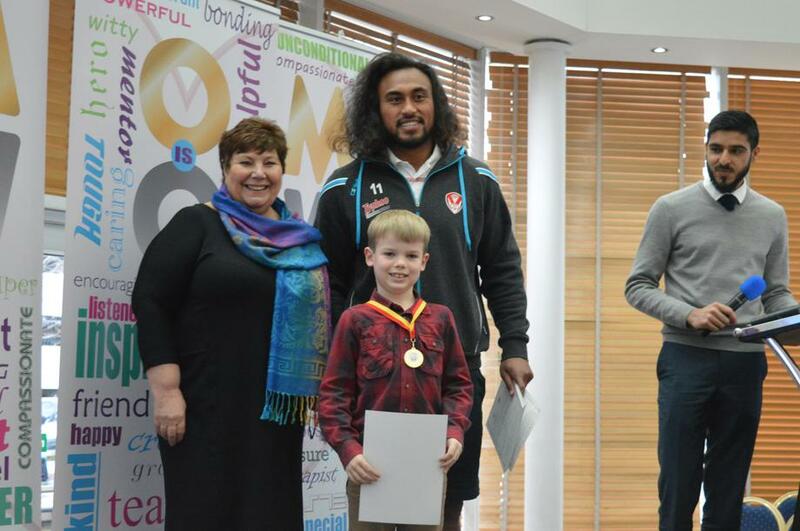 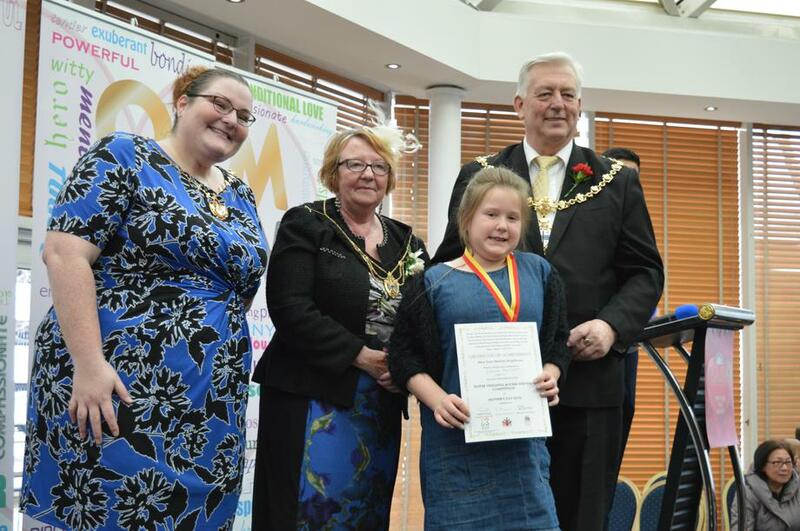 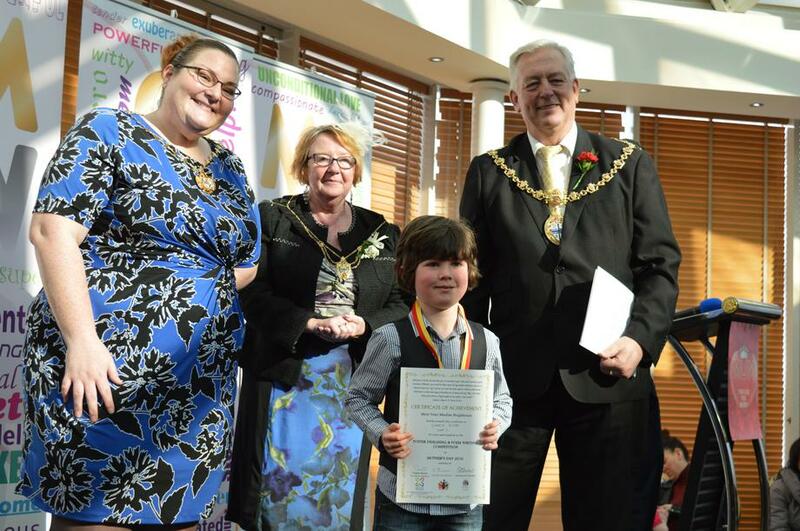 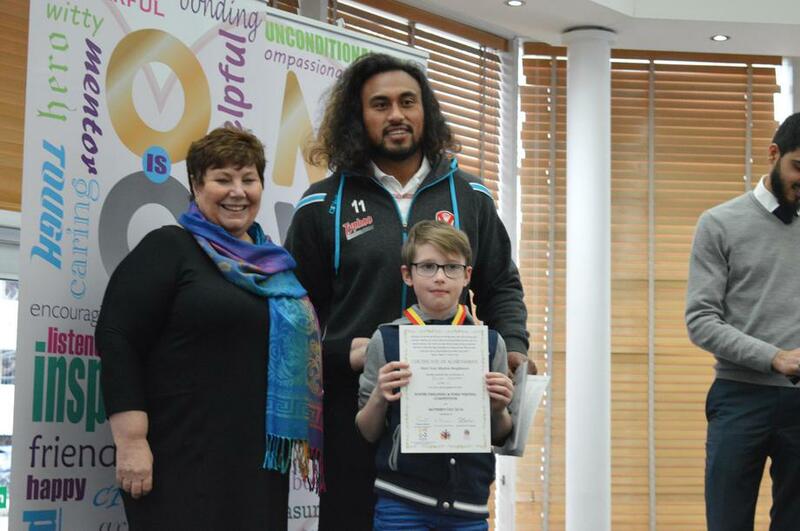 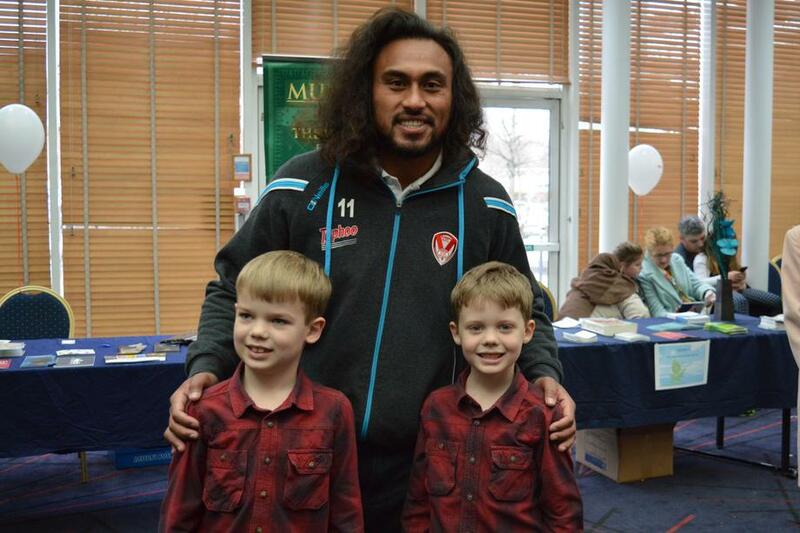 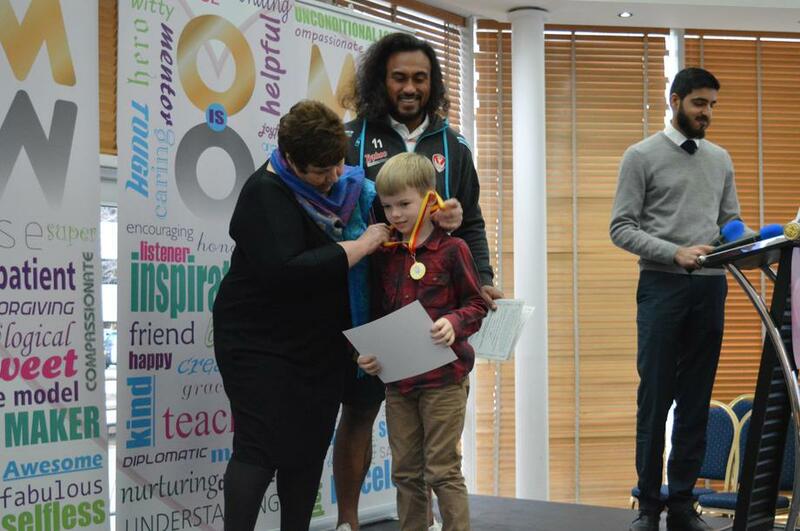 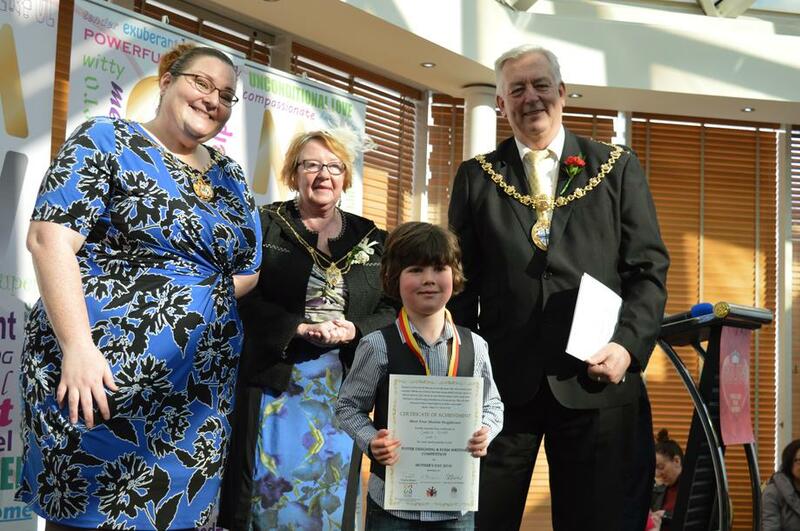 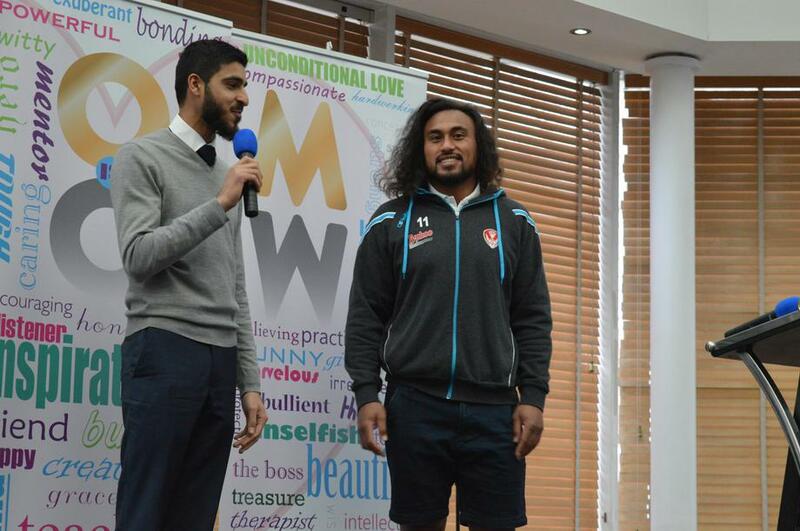 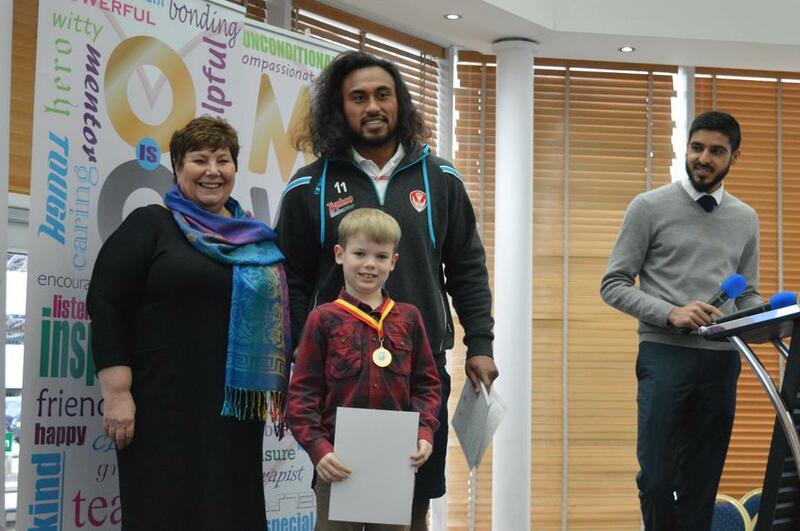 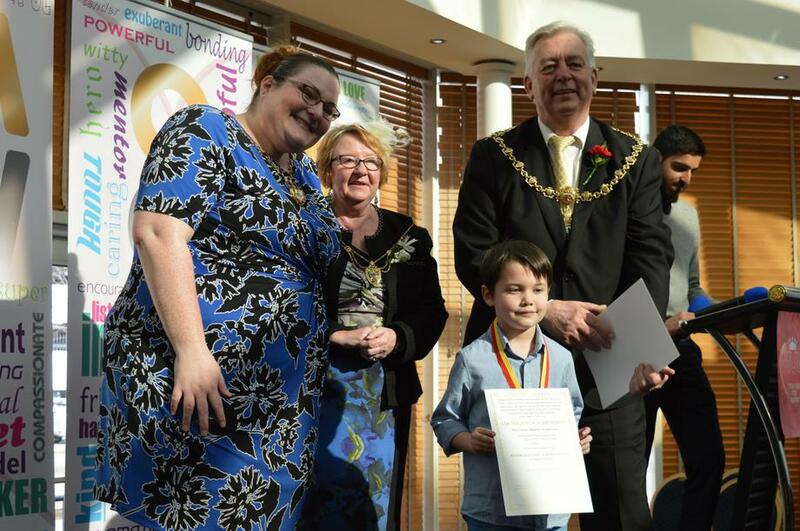 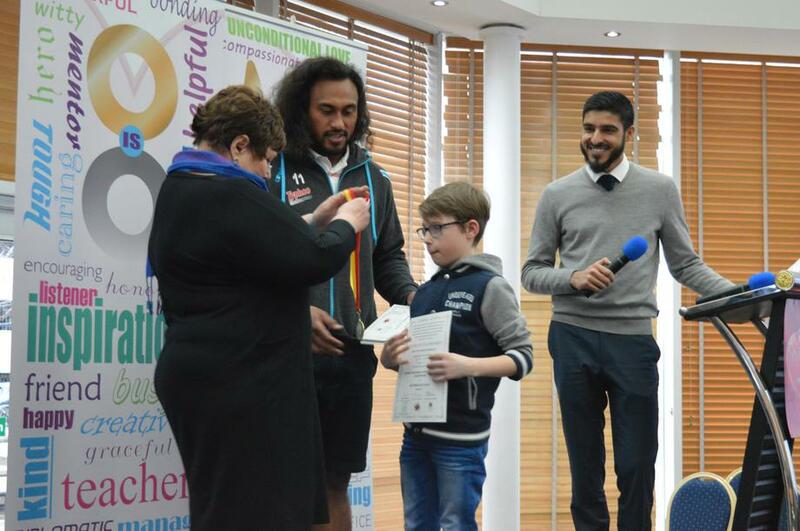 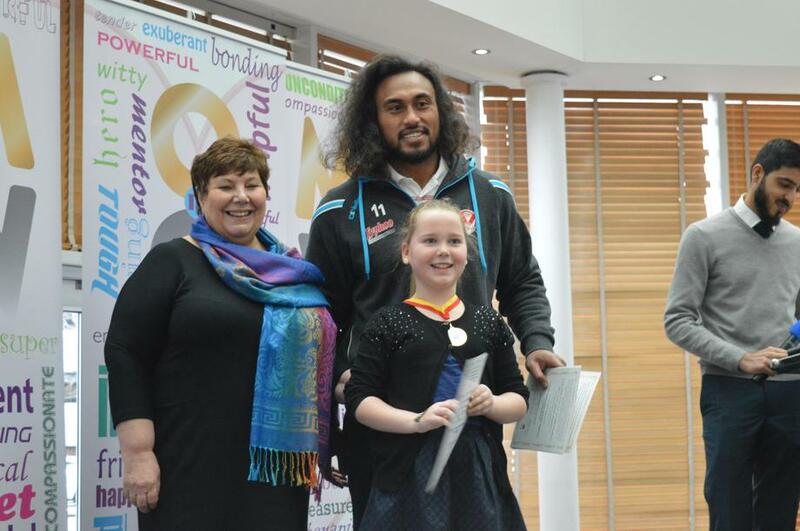 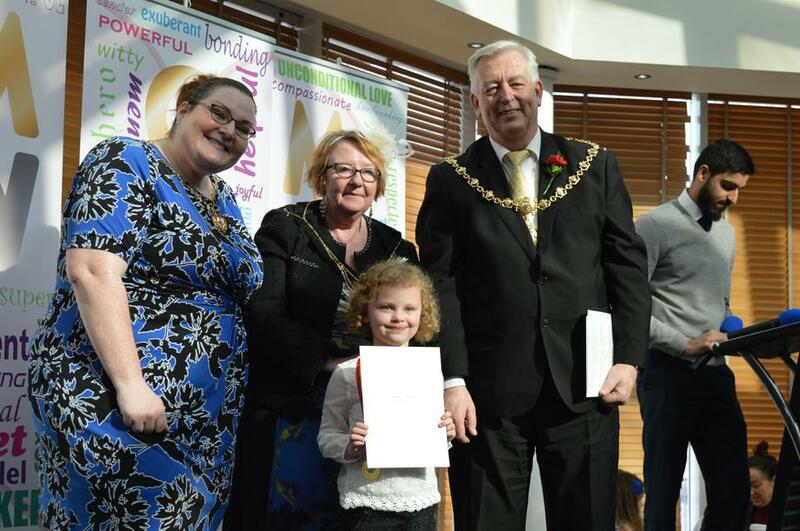 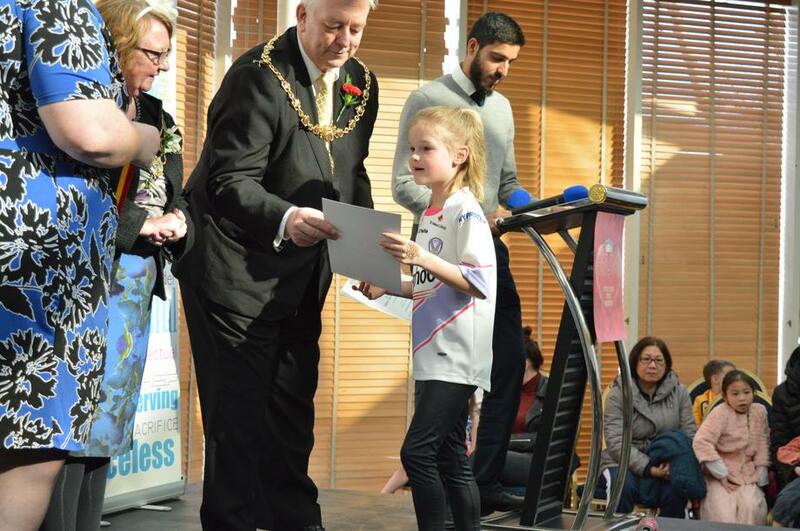 These were presented by the Mayor of St. Helens, Stephen Glover, the MP Marie Rimmer and Saints rugby player Atelea Vea. 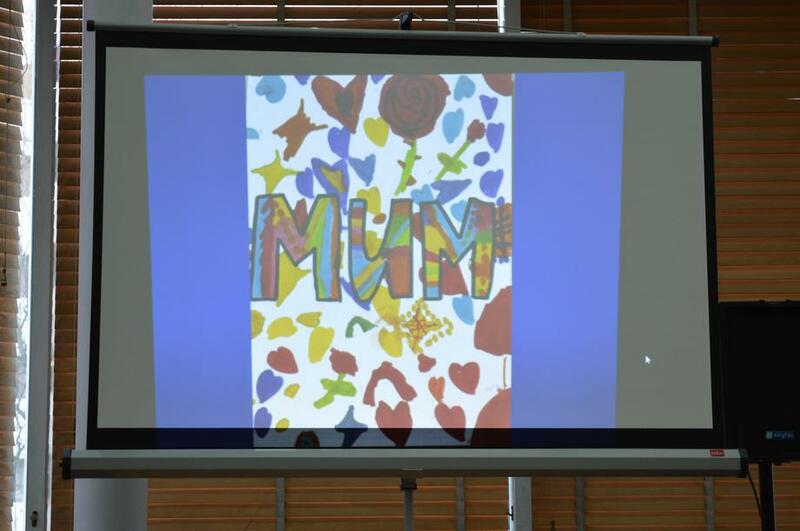 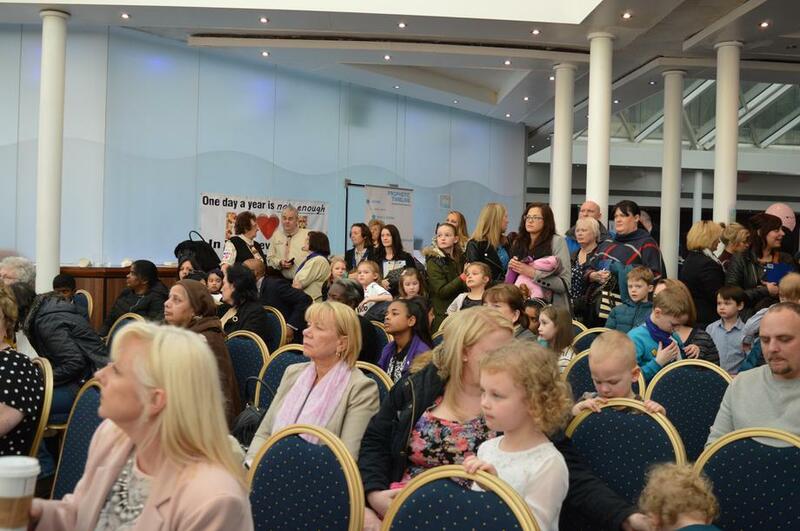 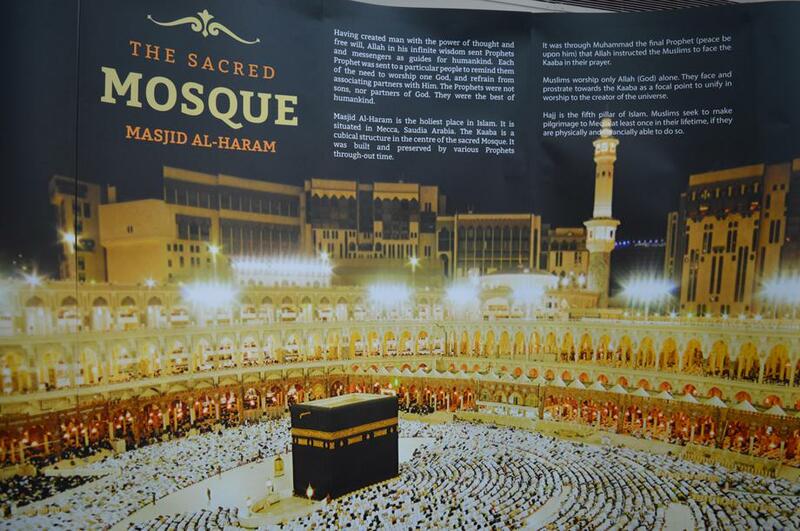 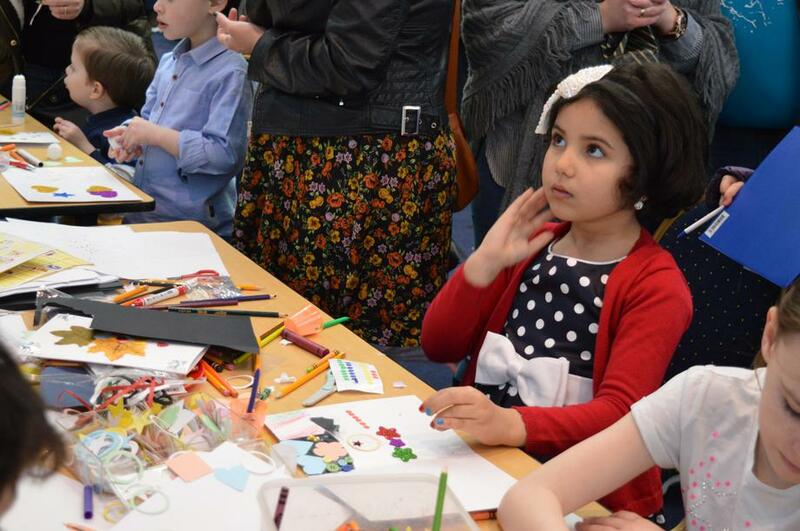 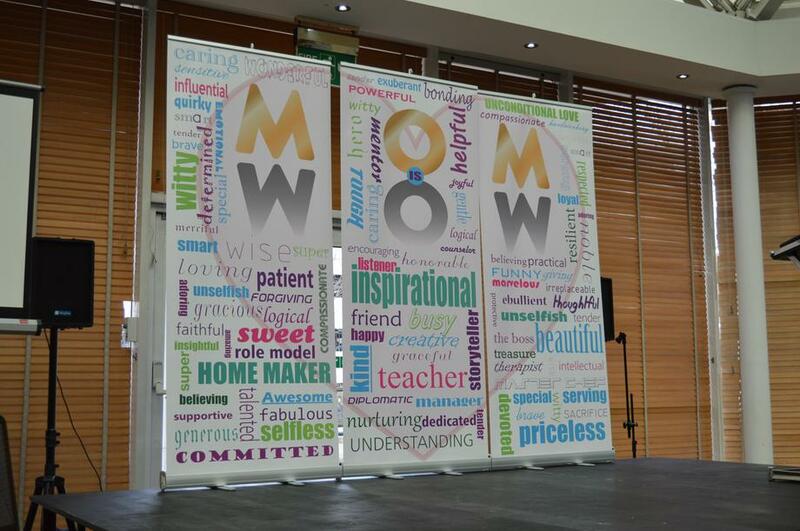 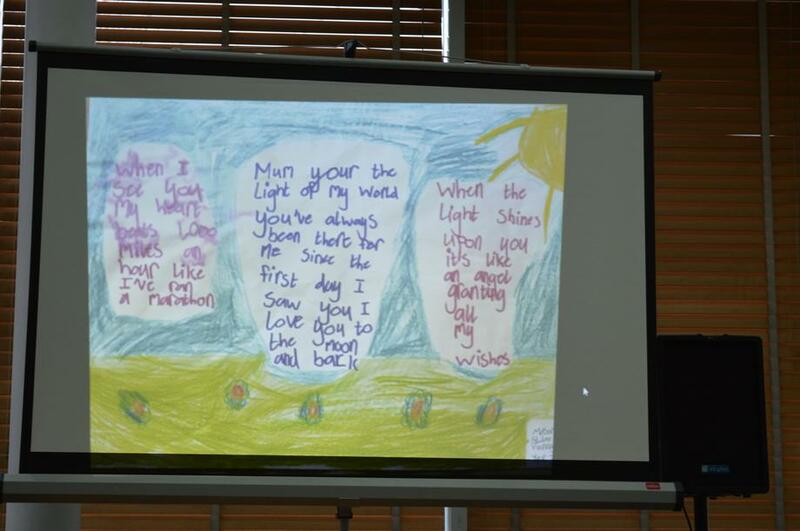 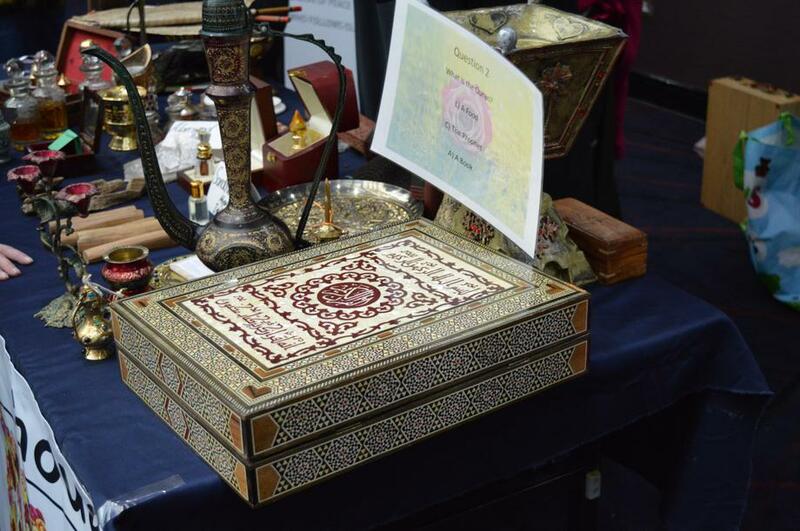 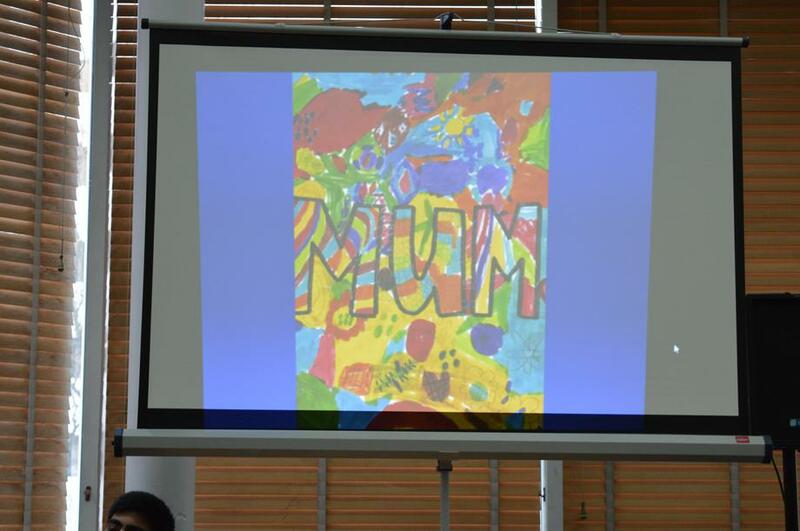 The children enjoyed activities, such as henna painting, Arabic calligraphy, word hunt and craft activities. 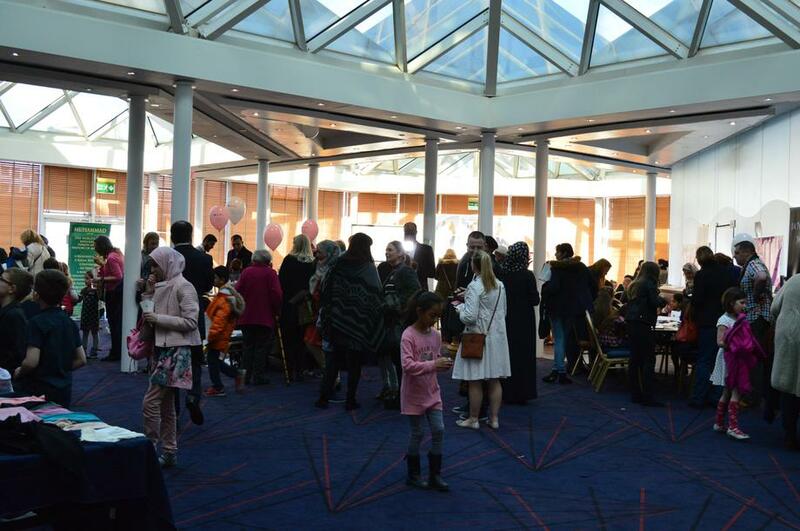 A wonderful time was had by all!